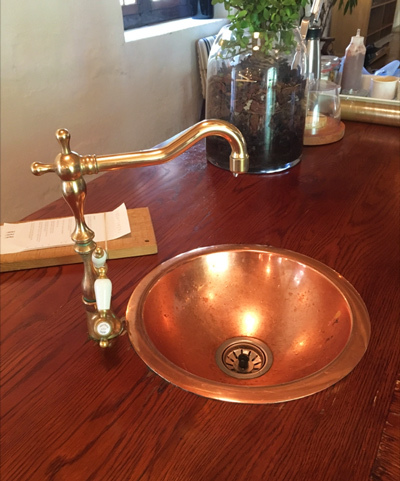 At Victorian Side Bathrooms, we take pride in supplying, designing and manufacturing beautiful, unique and timeless pieces. Brass taps, antique brass taps, and many other finishes and products. Everything you need for your Victorian bathroom project. Victorian Brass Taps made for your project. Brass, Antique brass, Copper, Nickel, Chrome, Brushed nickel, Cobalt black, Bronze and various combinations of the these. Check out all our unique antique products and our range of timeless, classic Victorian bathroom accessories. Either here on our website, or feel free to call us at our store for fast, friendly, efficient advice. We’re always glad to assist you in making the right choices for your next project or revamp.